At juliemathewsHAIR we only use products that we believe in. To maintain outstanding colour results and hair condition for longer, we provide a range of products to compliment our herbal colour. They are packed with natural moisturisers and proteins that nourish, protect and strengthen coloured hair. 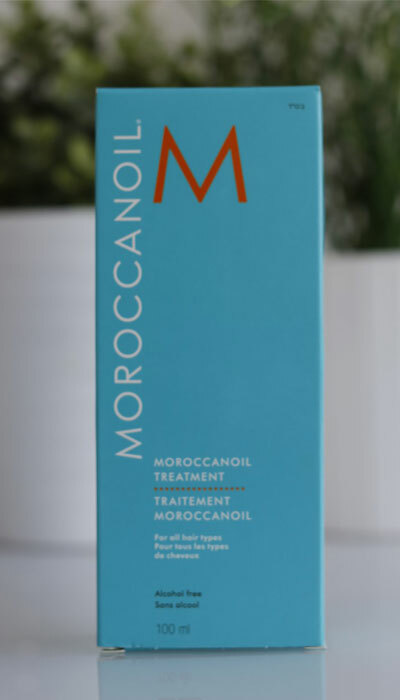 juliemathewsHAIR stocks a range of Moroccanoil® products – the leader and pioneer in argan oil-infused beauty formulas. 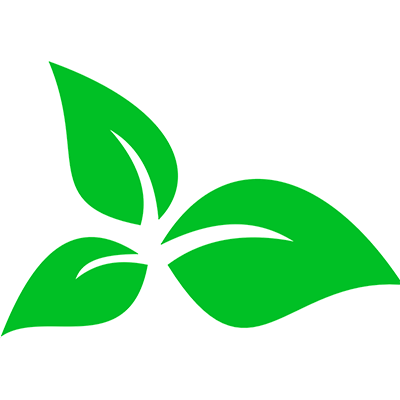 which leaves hair naturally smooth and shiny as well as improving its condition with each use. You can purchase the following items at our salon. 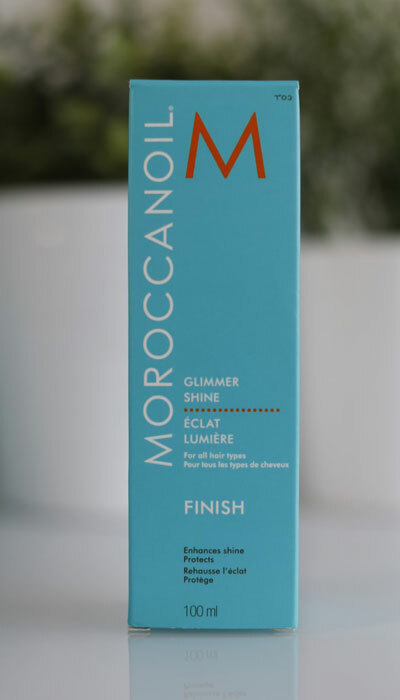 For all hair types alcohol-free Glimmer Shine enhances colour and highlights and finishes your look with superb shine. For all hair types this formula contains violet undertones to maintain colour. Rich starches absorb oil, residue and odour resulting in cleansed, refreshed hair with a soft silky finish. For all hair types, this lightweight formula brushes out with no flakes. 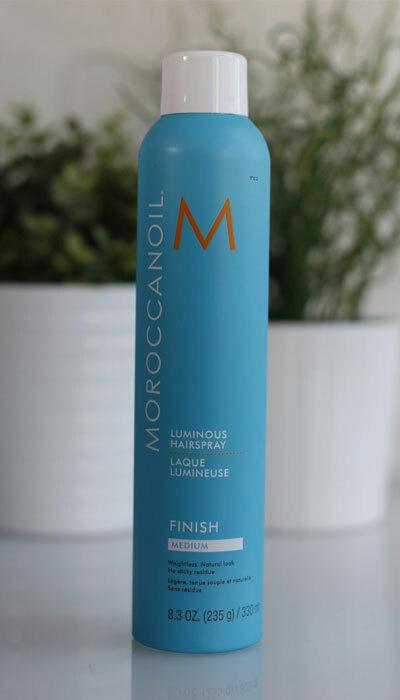 It controls frizz and it is ideal for more demanding hairstyles leaving a luminous shine finish. 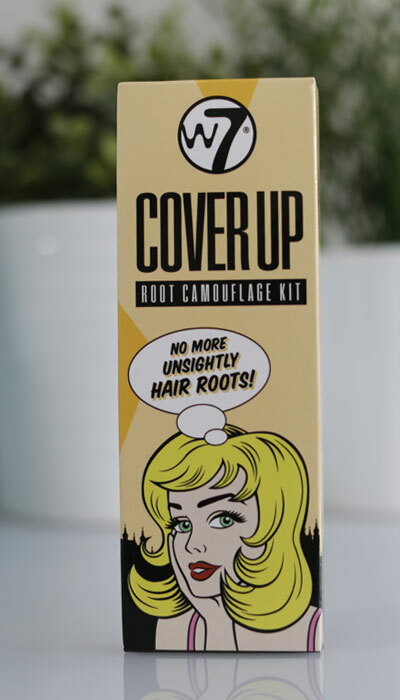 For all hair types this ultra-fine formula preserves colour richness. 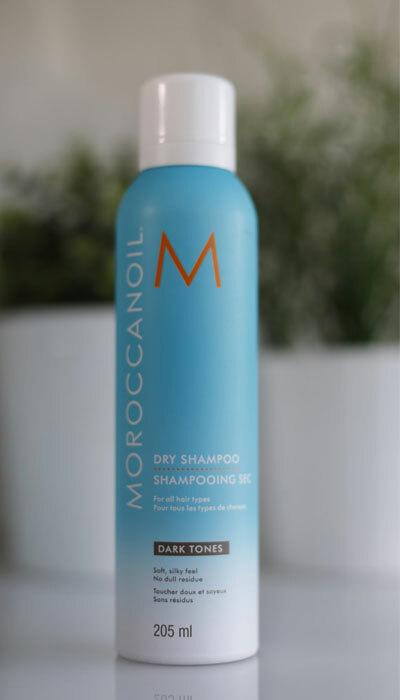 Rich starches absorb oil, residue and odour resulting in cleansed, refreshed hair with a soft silky finish. For fine to medium hair this ultra lightweight formula boosts body as the linden bud extract plumps hair with moisture. Colour-safe. Sulfate, phosphate and paraben-free. 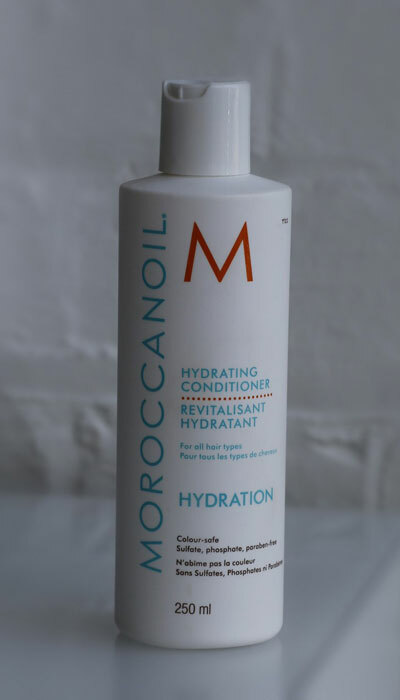 For all hair types it hydrates and nourishes to help restore hair’s moisture balance. Infused with replenishing nutrients including Vitamins A and E and red algae. Colour-safe. Sulfate, phosphate and paraben-free. 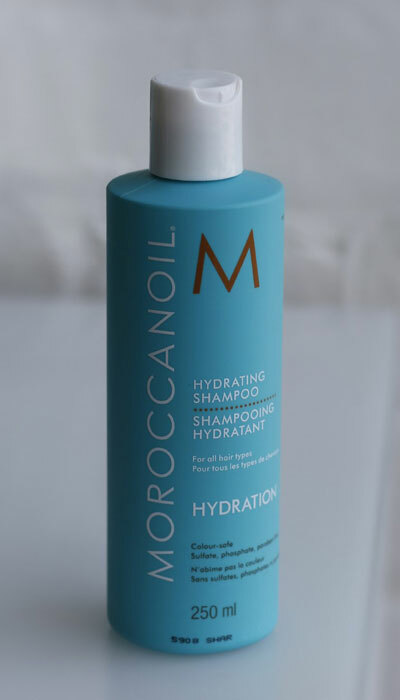 A conditioning styling and finishing tool for all hair types. 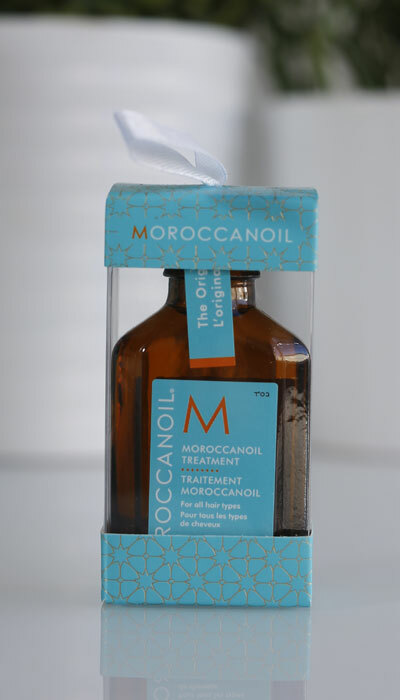 Fast absorbing and infused with antioxidant-rich argan oil and shine boosting vitamins, this hair treatment detangles, speeds up drying time and boosts shine – leaving you with nourished, manageable and smooth hair with each use. Apply the powder evenly to instantly cover hair re-growth and hide unwanted grey hairs. 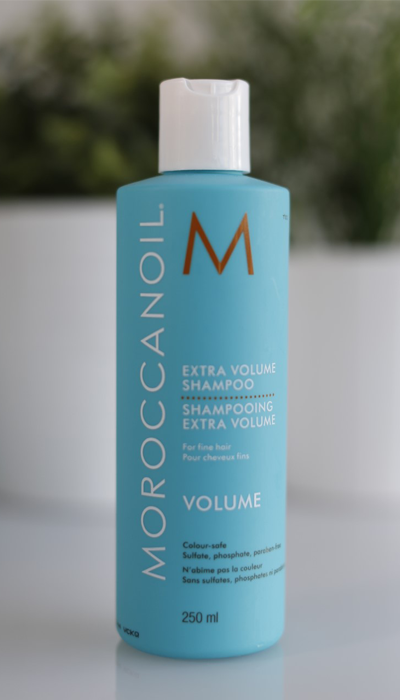 Non permanent – it can be washed out with your regular shampoo. Available in a range of hair colours. 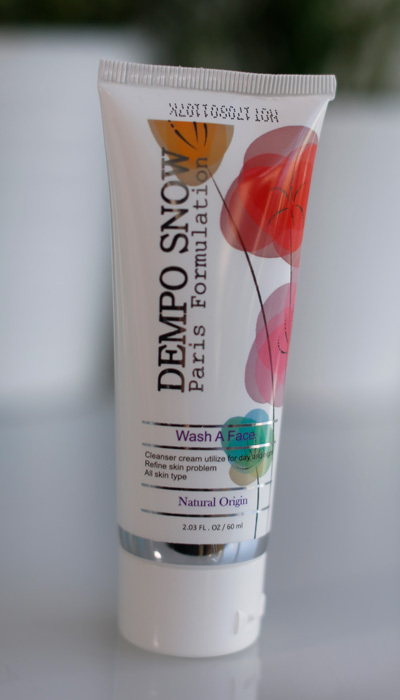 Suitable for all skin types, Dempo Snow is a cool and gentle skin exfoliator which helps control excess oil and clears up pores. It’s oil-free and made from natural ingredients including Hyaluronic acid which replenishes moisture and revitalises the outer skin layers, improving the appearance of fine lines and wrinkles. A gentle pH balanced shampoo formulated with the active elements of Aloe Vera that will protect the hair colour and will not wash out the colour pigment. This product is free from Sodium Lauryl Sulfate (SLS) and parabens which may cause irritation to the skin. 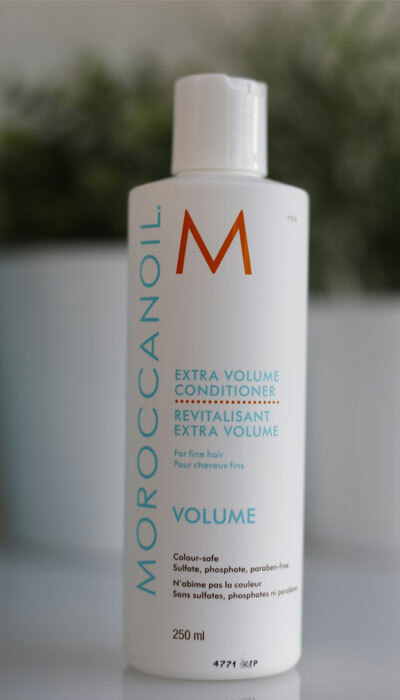 After the hair colour has been applied and shampooing, this conditioner which is formulated with the active elements of Aloe Vera closes the hair cuticle and locks in the colour pigments ensuring that your colour retains its intensity. 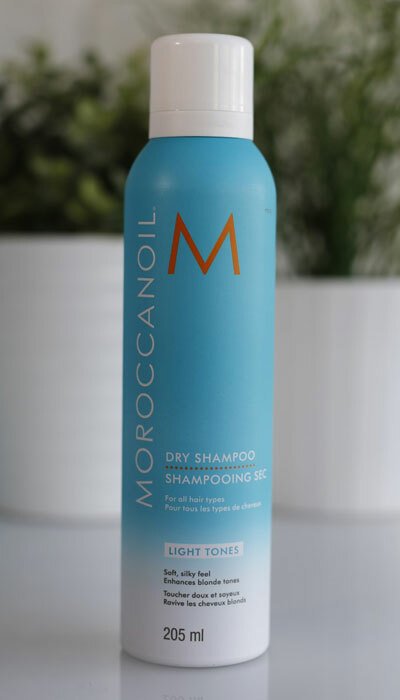 It also nourishes dry weak hair and helps prevent split ends. This product is free from Sodium Lauryl Sulfate (SLS) and parabens which may cause irritation to the skin. All new colour clients must have an allergy skin test 48 hours prior to your colour. All colours include a cut, wash and blowdry. *Price ranges allow for varying hair length. Gift vouchers are available to purchase at juliemathewsHAIR. Please get in touch to order. We value your custom and hope that you can help us spread the word about juliemathewsHAIR. If you recommend a friend to our salon and they book a herbal hair colour, we will reward you both with a £10 off voucher. Your friend will be rewarded with £10 off their first visit and you will receive £10 off your next appointment. We also reward our regular customers – after 6 salon appointments you will be gifted a free organic conditioning treatment, worth £15. You can enjoy a relaxing and revitalising hair conditioning treatment using our Climazone – an infrared sensor which interacts on heat distribution to help colour develop by opening up the hair cuticle to allow the colour into the hair, giving longer lasting results.